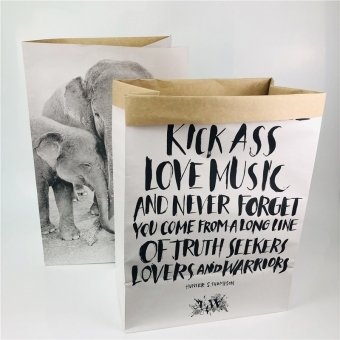 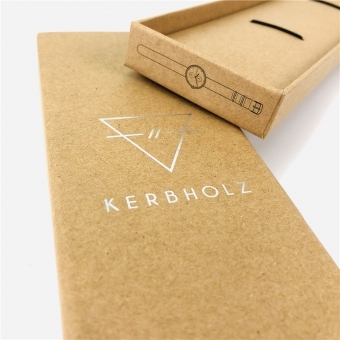 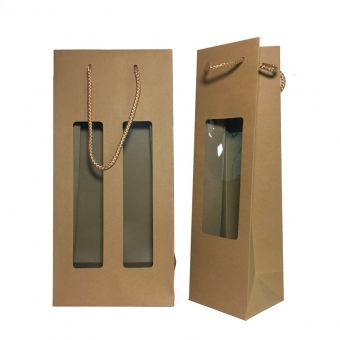 There is no doubt that natural white kraft paper bags are highly recycled and environmental. 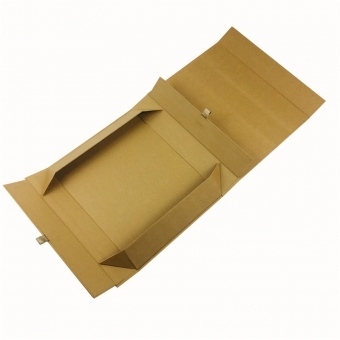 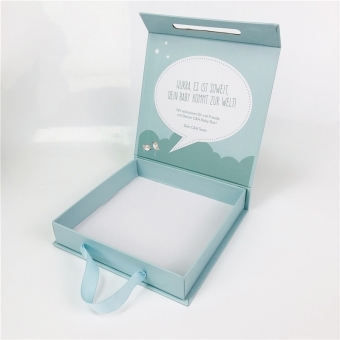 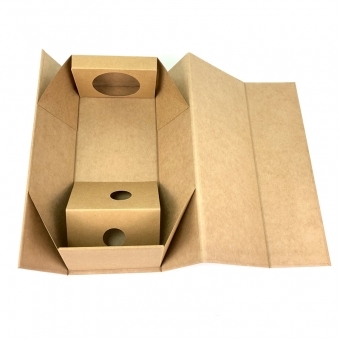 Such eco friendly paper packaging are very popular in food industry. 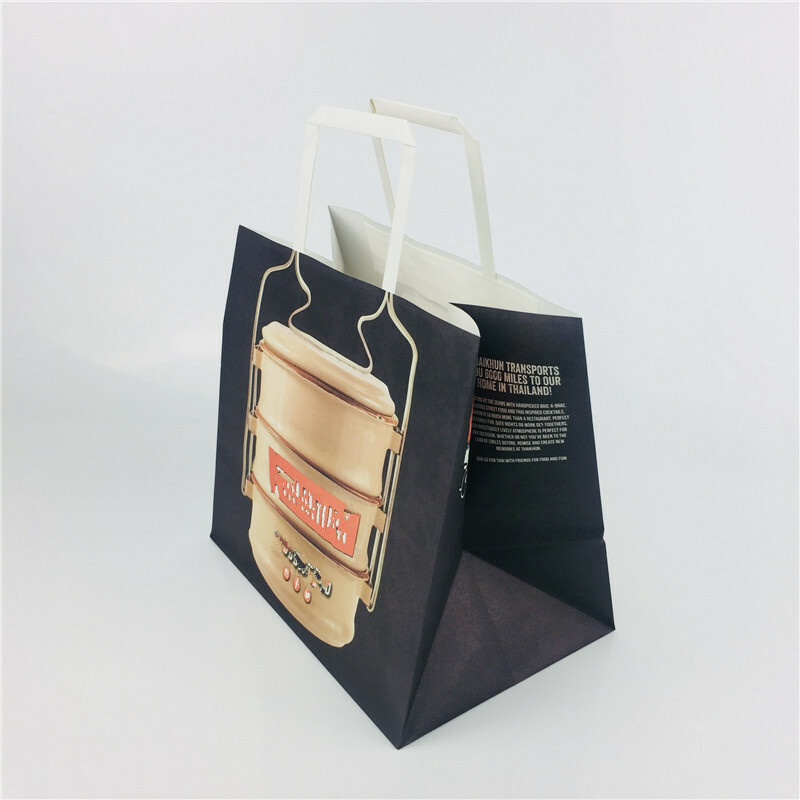 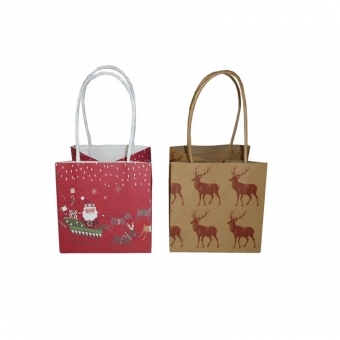 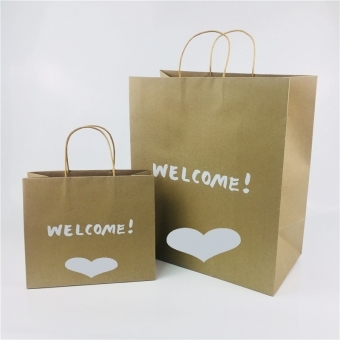 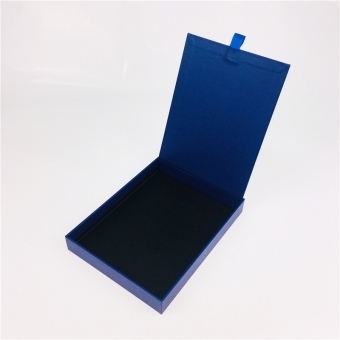 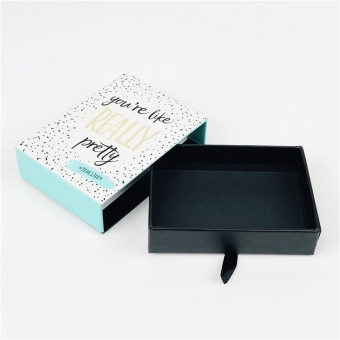 For natural kraft paper bags which have not reach the quantity requirement of flexo printing, we offer best packaging solutions of offset printing and manual folding. 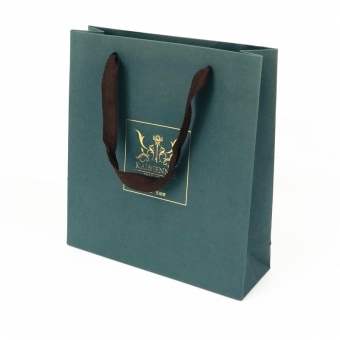 Our wide gusset handmade bags have won high appraisal from our customers. 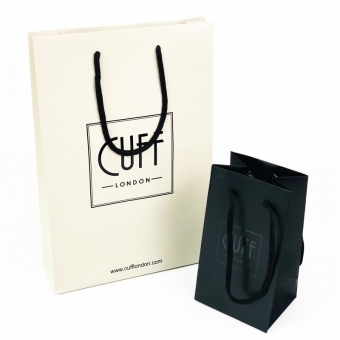 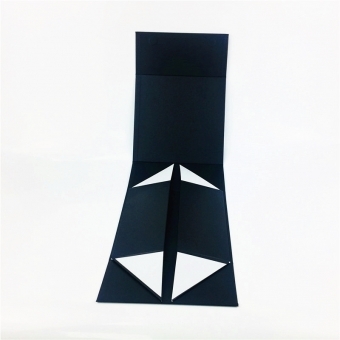 Printed in CMYK, these paper bags clearly stand out the brand's logo and showcase their product image. 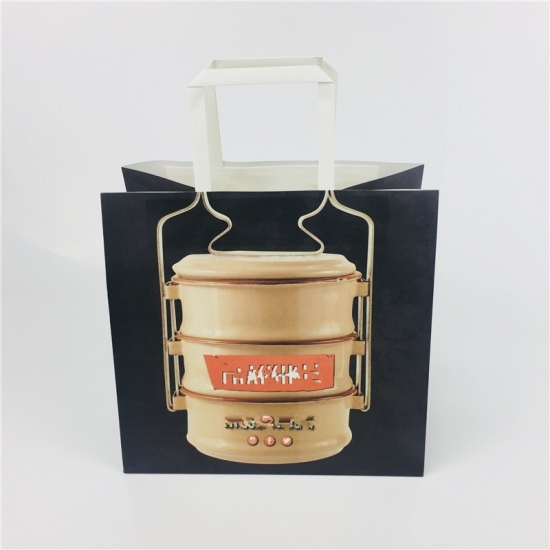 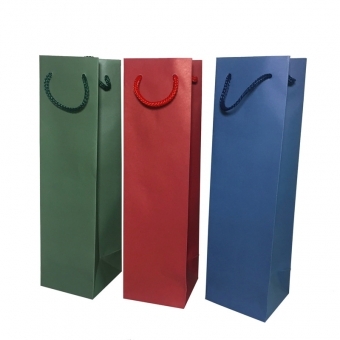 Carrier bags with flat tape handles are commonly used in food industry who offer both eat in the store or take away because their prices are favorable and they are convenient to use. 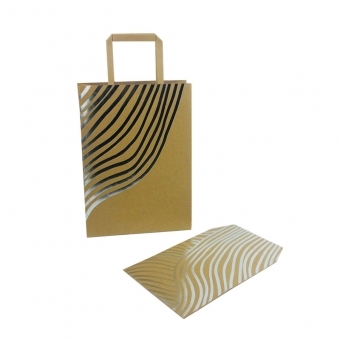 Different designs including thickness of paper, laminated or unlaminated, printed or plain white/brown are completely under customers' control. 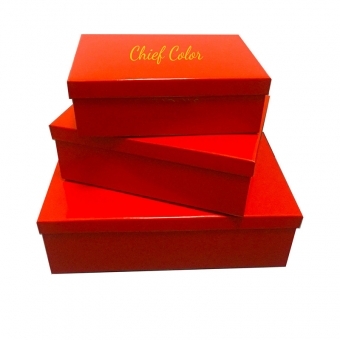 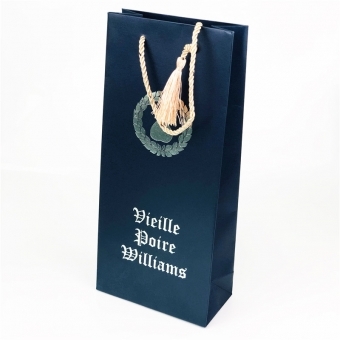 In Chief Color, we offer paper bags with custom printing and various branding and finishings to promote your business and meet your requirements. 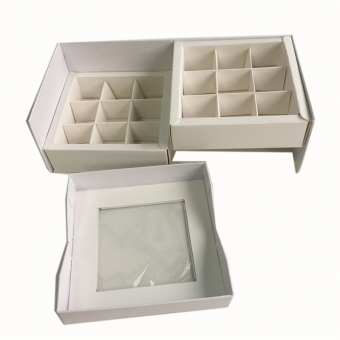 With our high quality and fast delivery, we have won customers' repeat orders every year.